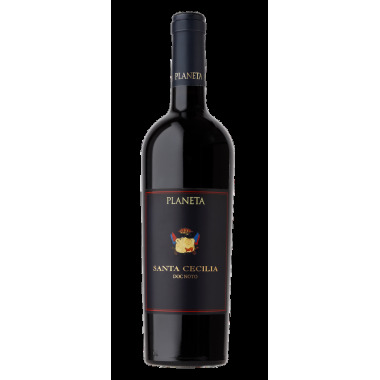 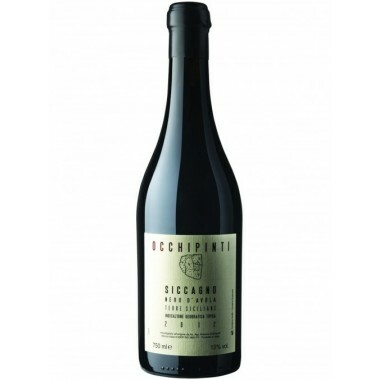 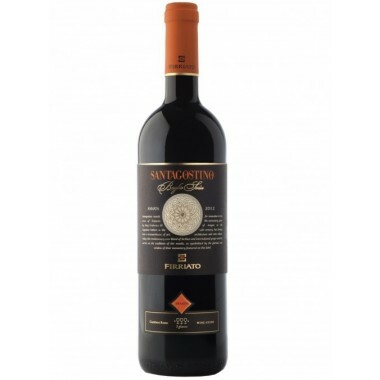 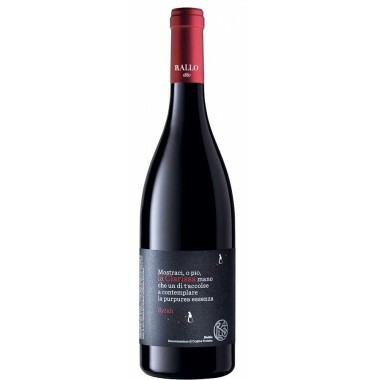 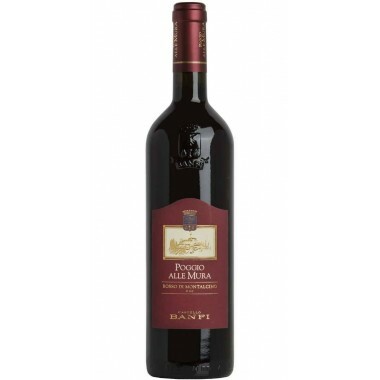 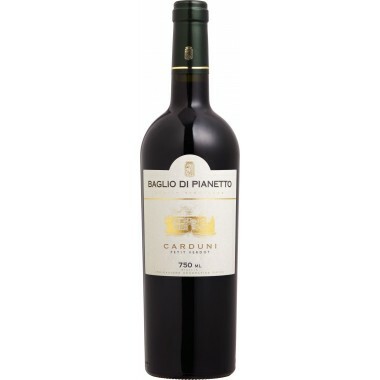 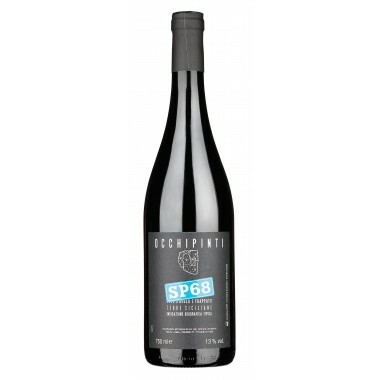 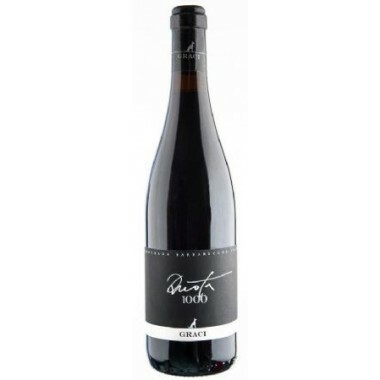 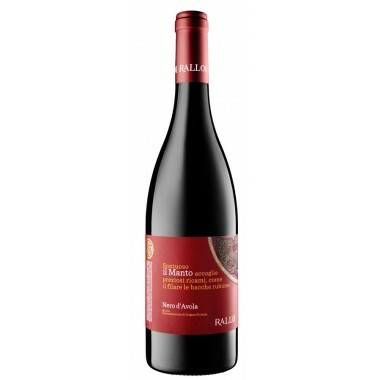 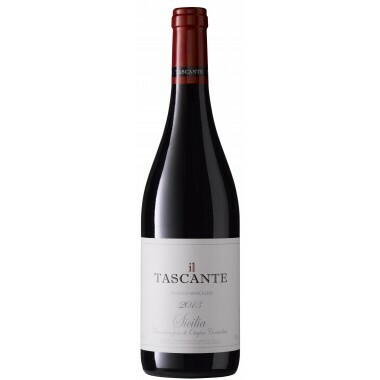 Planeta 2010 Maroccoli Syrah Sicilia IGT – On Offer | Saporidoc UK. 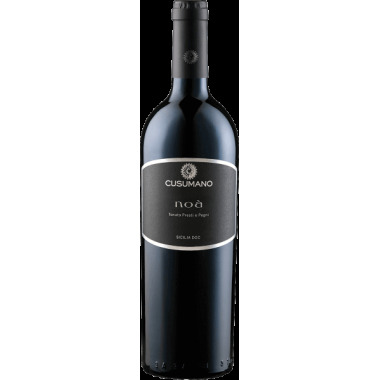 The Syrah vines for the Maroccoli red wine grow at Planeta’s Ulmo winery west of Agrigento in Southern Sicily at an altitude of around 400 m. in limey soil. 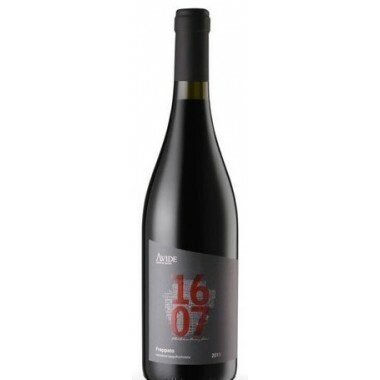 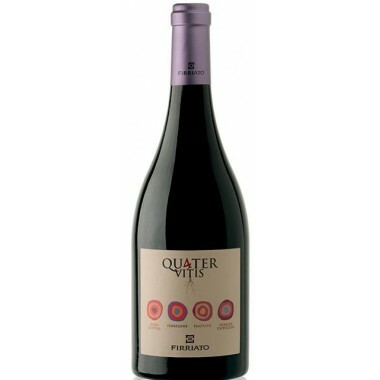 The grapes were harvested by hand, sorted and destalked followed by 21 days of fermentation on the skins; after malolactic fermentation in stainless steel tanks the wine was matured for 14 months in French oak barriques and a few months in the bottle. 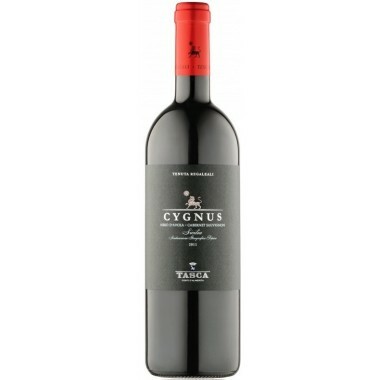 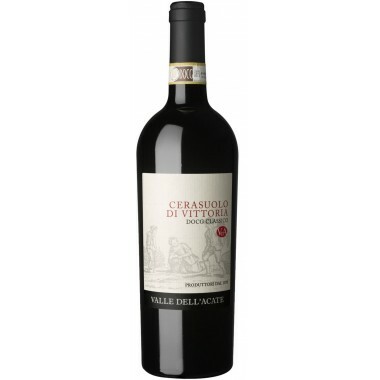 Powerful and impenetrable, this is a wine destined for long ageing. 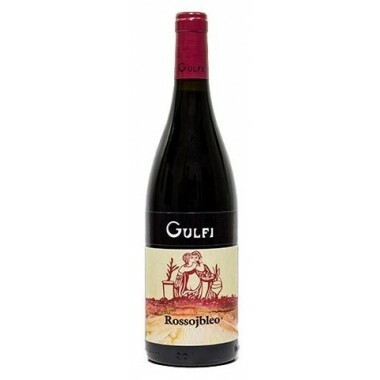 Bouquet: Sweet oriental spices and a fleeting recall of toasted cocoa accompany the wine in all its tasting processes, now providing hints of sun-ripened black fruit, now with more wintery notes of leather and humus. 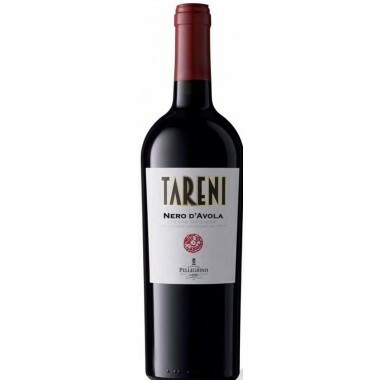 Taste: An enveloping sensation recalls the consistency of velvet with a minty and black pepper finish.